Join us for a fun, dramatic evening at our Manhattan Beach location for a table read of Frank Darabont's unfilmed classic INDIANA JONES and the CITY OF THE GODS! 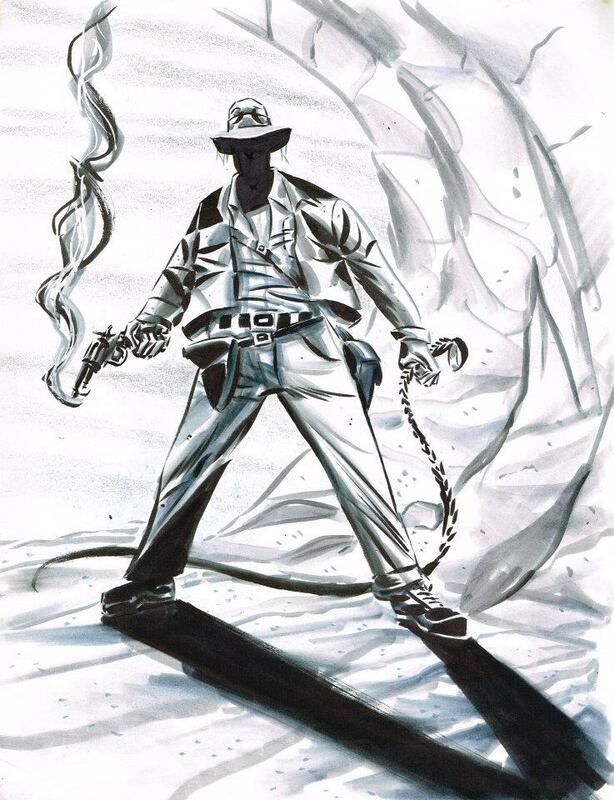 When the script leaked a year or so after INDIANA JONES and the CRYSTAL SKULL was released, hard-core Indy fans were in an uproar that this, in many ways, superior, script wasn't the one chosen by the powers that be when it came time to roll cameras on the new Indy film. Witness as some of comic-dom's greatest talents sit down to chew up the scenery on what might be the most unique event The Comic Bug has ever offered! and introducing F.C. 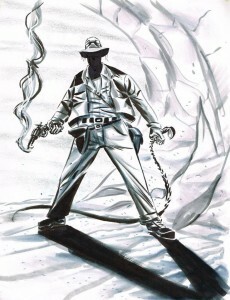 Brandt as INDIANA JONES! The man in the hat is back!